Falling Waters Lodge is located in Northern Georgia near the town of Ellijay in the breathtaking Blue Ridge Mountains. 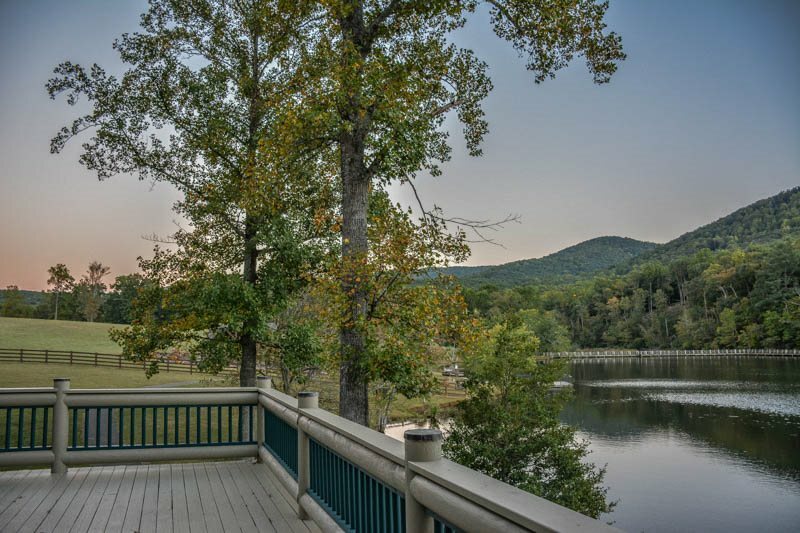 Situated on a small lake, the water and mountain views from the deck are hard to beat! This is a fantastic year-round destination for families, groups, weddings, and those seeking privacy in a gorgeous setting. The nearby parks and attractions offer great outdoor recreation as well as opportunities for relaxation. Falling Waters Lodge features 5 bedrooms, 4 bathrooms, and can comfortably accommodate up to 10 people. 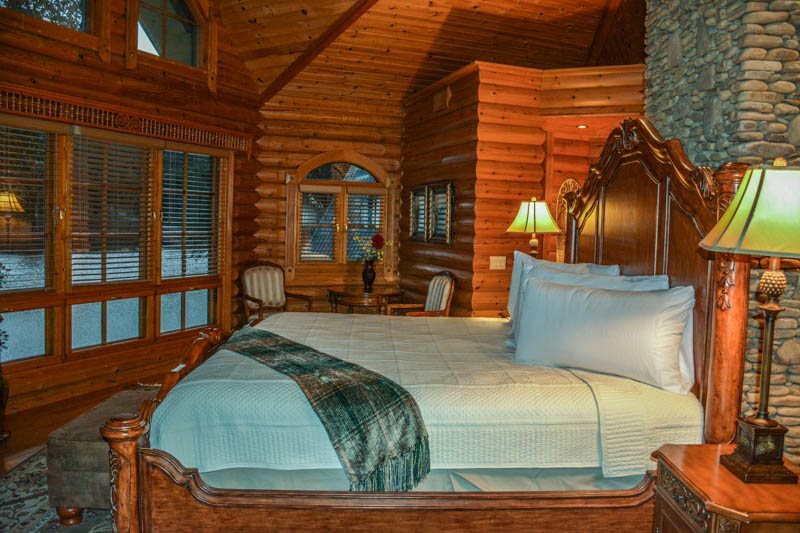 Guests love the hot tub, sauna, commercial grade kitchen, game room, and the 3 wood burning fireplaces! The large deck offers fantastic outdoor space where guests can enjoy the views and the peace and quiet of the area. Visitors appreciate the beautiful furnishings and luxurious feel of Falling Waters Lodge. Are you planning a wedding or searching for the perfect venue for an upcoming event? 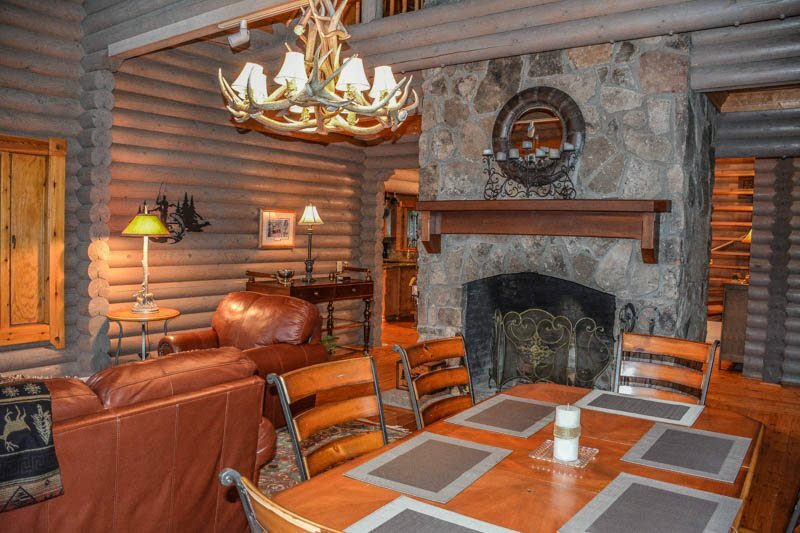 The breathtaking scenery and great amenities make this an ideal destination! 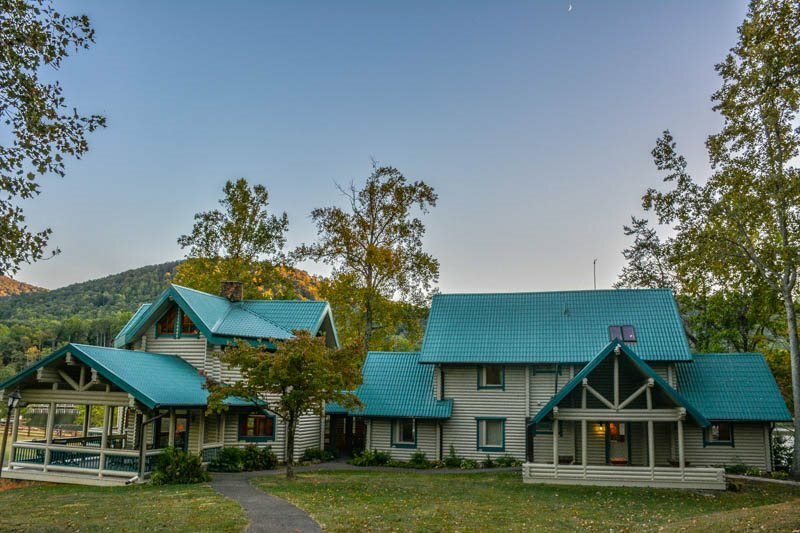 The lodge is a short drive from the popular Amicalola Falls State Park, home to Georgia’s tallest waterfall, which is located in the Chattahoochee National Forest. 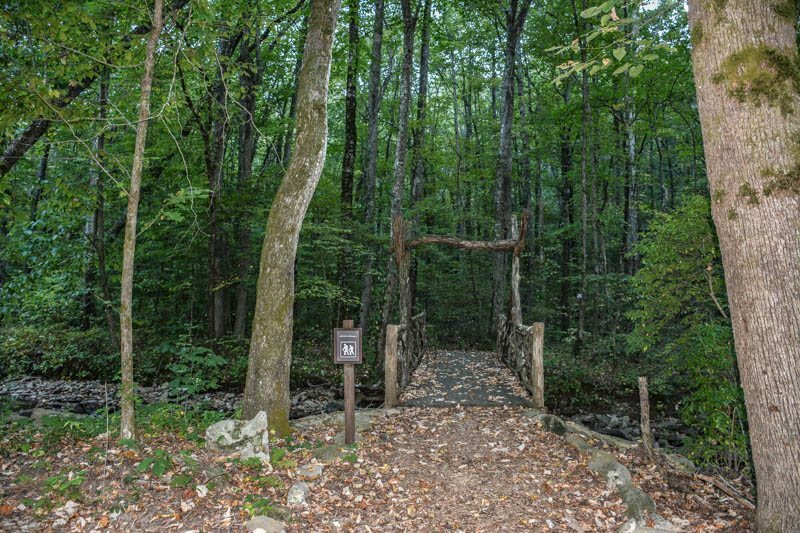 There are number of amazing hiking trails in the park, including access to the popular Appalachian Trail. 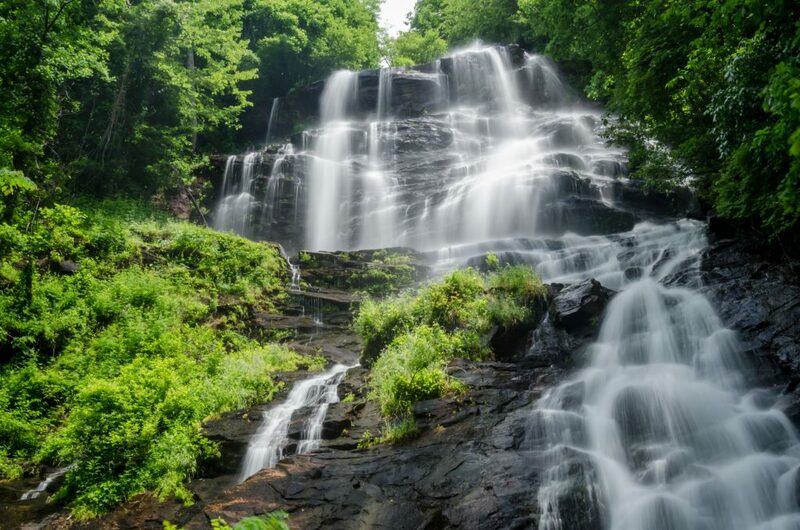 The Chattahoochee National Forest features miles of clear streams, lush valleys, hundreds of miles of recreation trails, waterfalls, historic sites, and so much more! Hiking, biking, swimming, fishing, horseback riding, OHV riding, and scenic drives are all favorite activities in the forest. Are you ready to plan your northern Georgia getaway? Whether you’re looking for a peaceful weekend away, a beautiful venue, or a week long adventure, you will love this gorgeous mountain retreat! Book your stay at Falling Waters Lodge today on Camp Native!